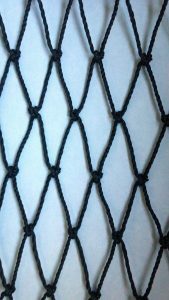 This net will stop Blue Heron, cats, raccoons and other critters from feasting on your koi or goldfish. 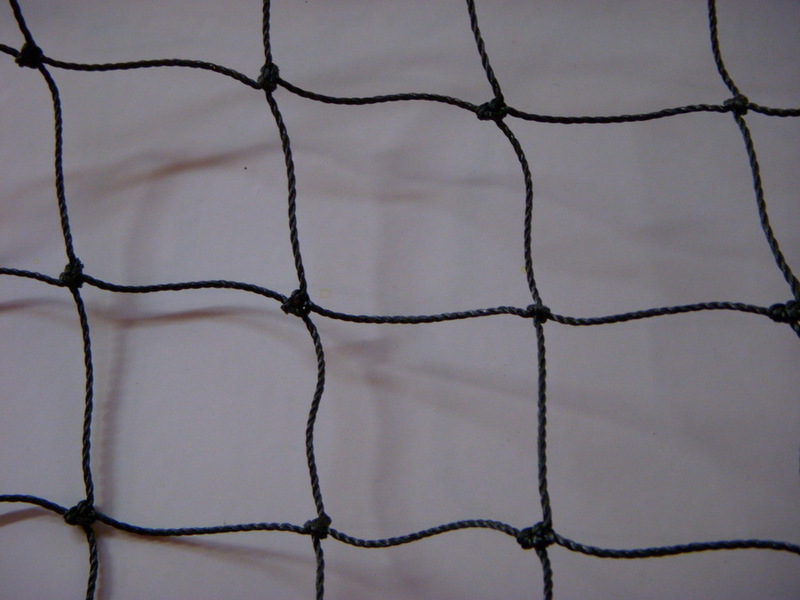 Blue herons want to walk into shallow water or fly and land in the water, this new net will stop this from happening. 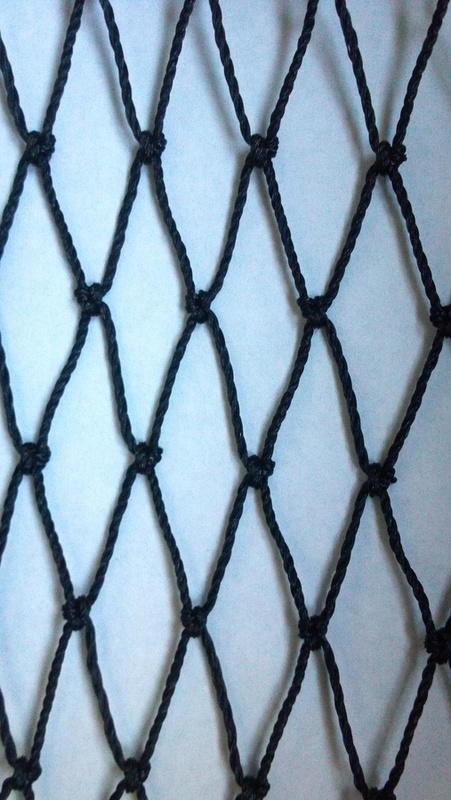 This knotted net can be trimmed with sharp scissors on-site for a custom look.